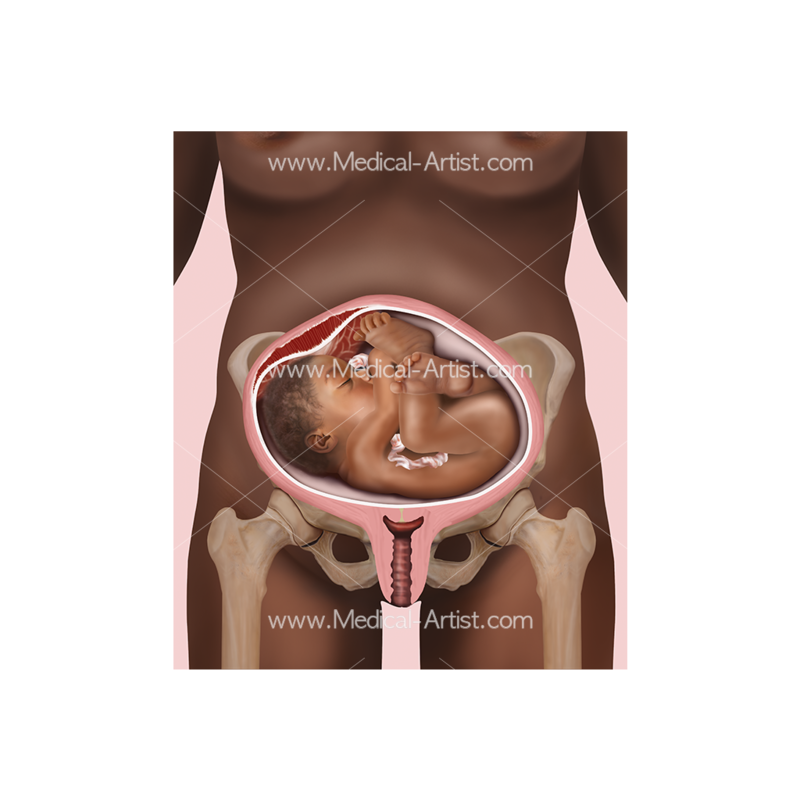 Medical illustrations that depict pregnancy and the developing foetus allow a view inside a human’s body, to see the living foetus deep inside the womb that is normally hidden from view. Through training, a professional medical artist can interpret and re-create anatomy when it is normally unseen. 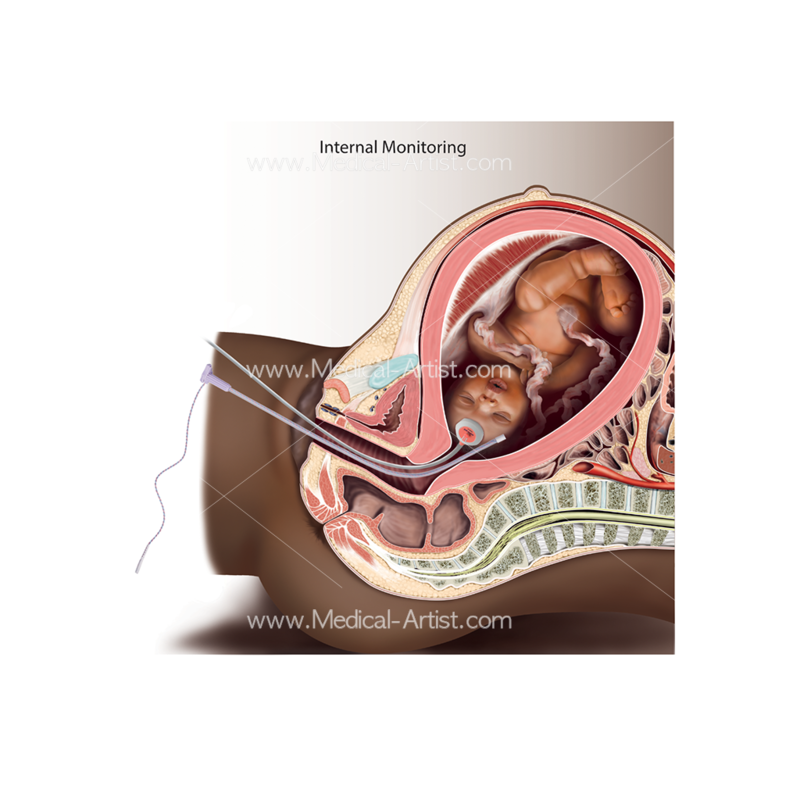 A medical artist can create such powerful educational tools of anatomy because these remarkable types of illustrations show in high detail the anatomy and surrounding environment such as the growing foetus, to provide a wonderful and enlightening insight. By removing any unwanted detail the artist can skilfully bring focus to just the essential elements and bring to life human anatomy in a totally engaging way. 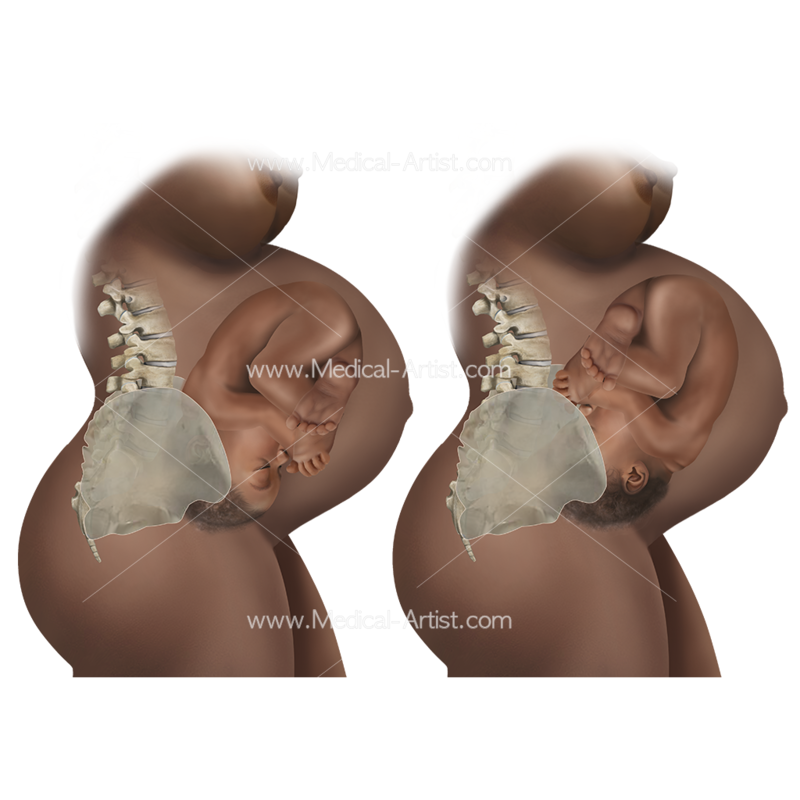 During her career, medical artist Joanna Culley’s expertise in illustrating pregnancy and foetal development has become such that she has worked with many high-profile clients, illustrating versions of pregnancy, birth and foetal development. The reason her illustrations have been so successful is due to the knowledge of the anatomy and the desire to recreate the anatomy in intricate detail. Two most recent clients to commission Joanna’s illustrations were the Institute of Pregnancy, Labor and Birth which incorporated a series of pregnancy and foetal development illustrations representing woman of colour collated together as ten pregnancy anatomical charts. These charts were created for use within IPLB antenatal classes acting as teaching aids for the childbirth education classes. It is the intention that the charts are available for sale to the general-public, for distribution and display. The target market for the charts are hospitals, birth centres, lactation consultants, childbirth educators, physiotherapists, obstetricians, birth doulas, and midwives. Joanna’s client called Stroller Life based in Sweden commissioned Joanna to illustrate the week by week stages of pregnancy for their pregnancy app called ‘Preggers’. 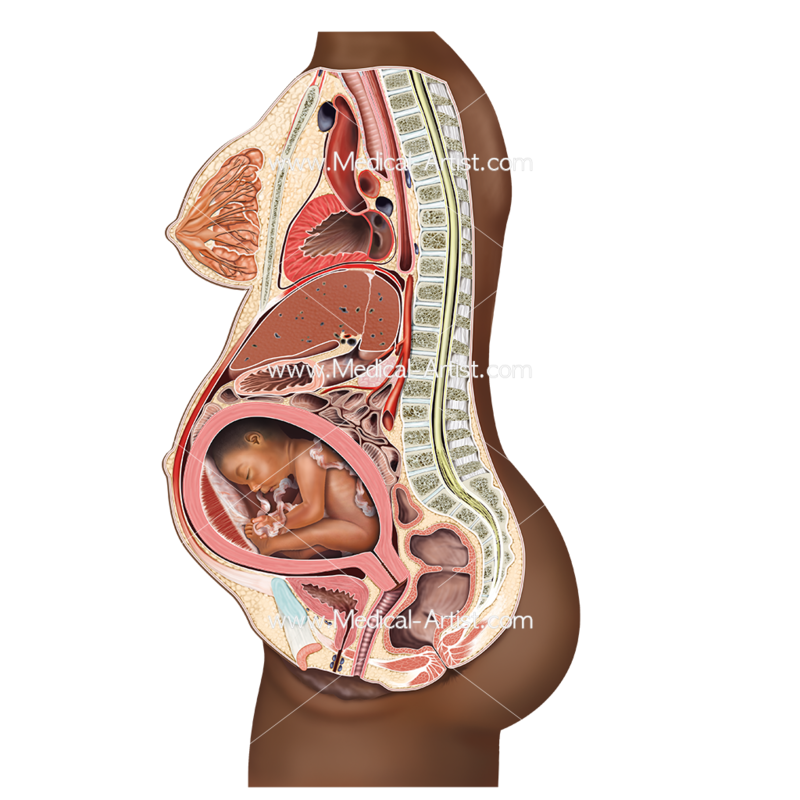 The brief was to depict all 40 stages of the foetus as individual foetal illustrations and all 40 weeks of a Caucasian woman and the offspring developing inside the womb. The illustrations needed to be anatomically correct whilst at the same time they needed to appeal to the general-public and expectant parents who were keen to learn about their new growing baby. Joanna’s client was a midwife based in the USA, Christine Just, who collaborated with Joanna to create an eBook as a complete guide to a healthy pregnancy, where new mothers and fathers and any member of the family can follow a week by week pregnancy guide. It is what every new parent wants to be able to read and see what is happening to their tiny baby at every stage of its incredible development in the womb and to learn what amazing changes are occurring to the mother’s body too. Written by midwife Chris Just, the eBook was released on iTunes last year 2017. 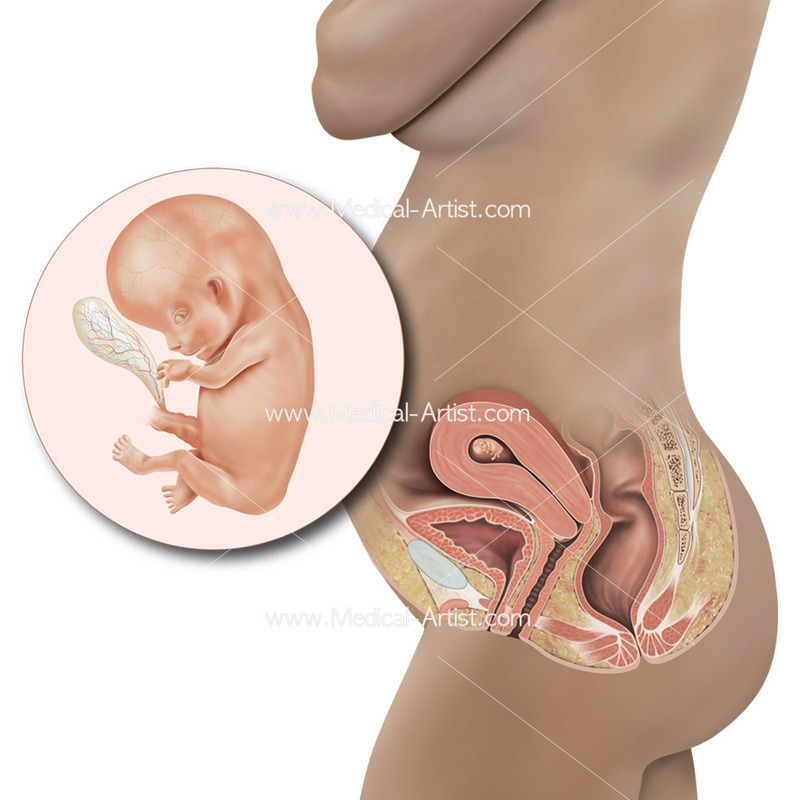 Pregnancy is a time when a foetus develops inside a woman’s womb and is also known as the term of gestation. Pregnancy is when a woman’s eggs have been fertilised by a man’s sperm and the egg develops from a single fertilised cell, to dividing cells to a foetus. The developing offspring is called an embryo during the first eight weeks following conception, after which, the term for the developing offspring is called a foetus and is used until birth. After which the foetus is called a new born or a new born baby. A pregnancy is not limited to one offspring but where one or more offspring can develop inside a womb. For example, the formation of identical twins occurs’ because one fertilised egg splits and develops forming two foetuses’ and where they have the same genetic information. This differs from fraternal twins, where two eggs are fertilised by two sperm and produce two genetically unique children, who are no more alike than individual siblings born at different times. The length of a pregnancy in humans lasts just over nine months, about 40 weeks, where each month averages 29½ days. The weeks are grouped into three trimesters. The first trimester are weeks 1 to 12, the second trimester weeks 13 to 28, and the third trimester weeks 29 to week 40. During the first twelve weeks of pregnancy, or the first trimester, the woman’s body begins to change as the foetus starts to develop. 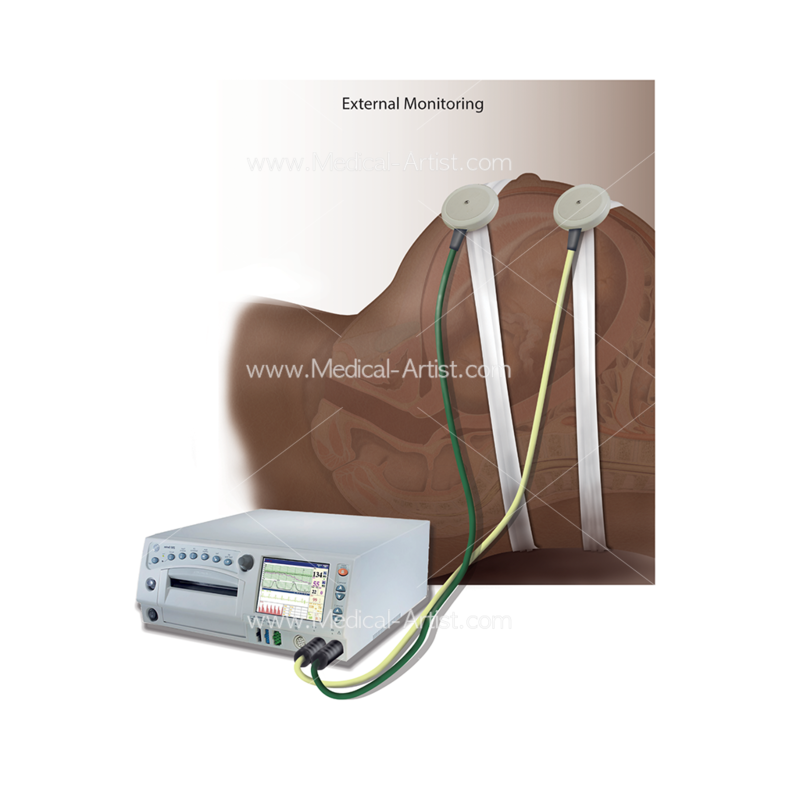 The pregnancy is very early and at this stage the expectant mother need her first ultrasound or sonogram, which will occur at around the sixth or eighth week of pregnancy. The second trimester is where the foetus lungs, heart and blood systems develop during this three-month period, to the point where the foetus will be capable of living outside the womb after about the 24th week. 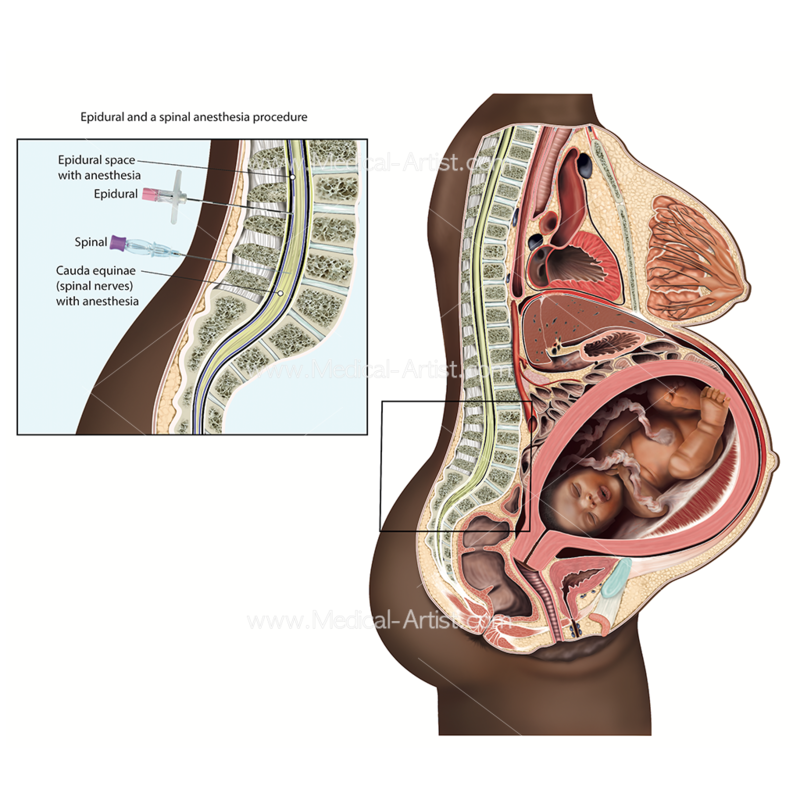 Most babies move to a head-down position in the uterus toward the end of this trimester which means the head is facing towards the mother’s pubic bone. 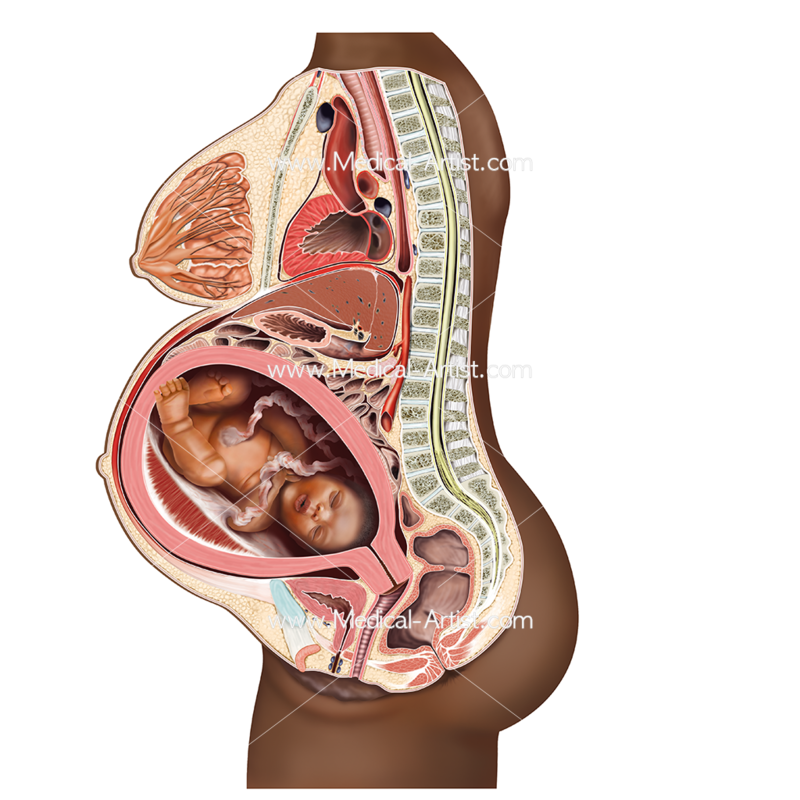 During the third trimester, the foetus will probably settle into the head down position, and drop more deeply into the pelvis in preparation for birth. The foetus will continue to grow, gain fat and the hair and nails will also continue to grow. The mother will feel shorter of breath because the uterus has grown to a stage that its higher in the abdomen and pressing on the diaphragm. The good news now for expectant mothers is that starting at week 37 of the pregnancy the baby is considered full term and ready for birth. 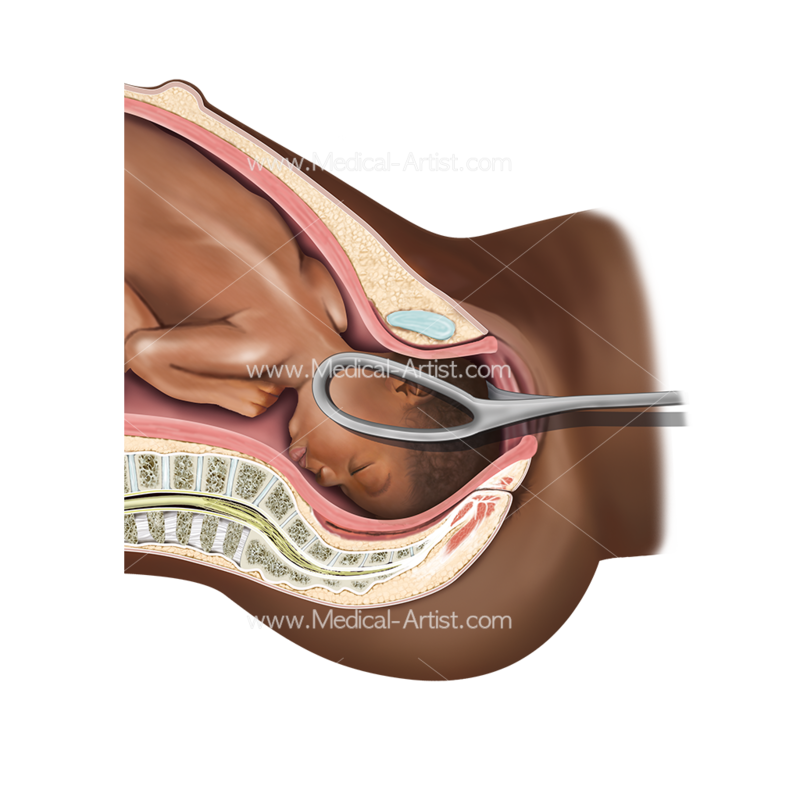 Need foetal development pregnancy medical illustrations, medical art or visualisations?